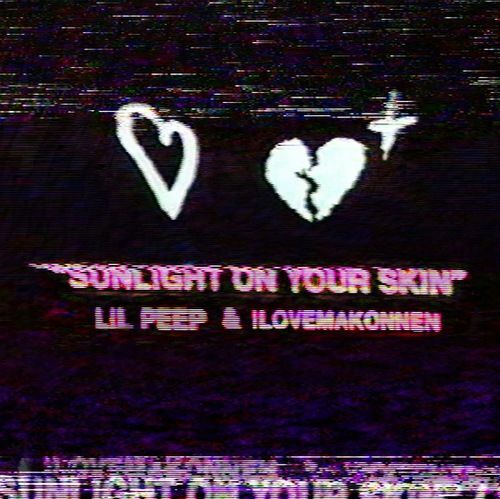 Lil Peep collaborates with iLoveMakonnen on this brand new song titled “Sunlight On Your Skin.” Sunlight On Your Skin is the original version of “Falling Down” by Lil Peep and XXXTENTACION. 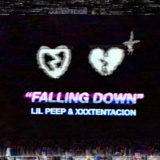 This version features iLoveMakonnen, one of Lil Peep’s best friends. 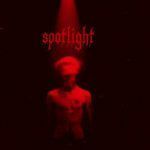 They were in the process of recording a joint EP together while they were in London. In a 2018 XXL feature, iLoveMakonnen talked about both versions of the song and how it came about. 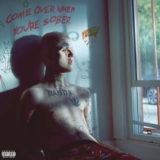 Take a Listen to Sunlight On Your Skin mp3 download Lil Peep and share your review below..